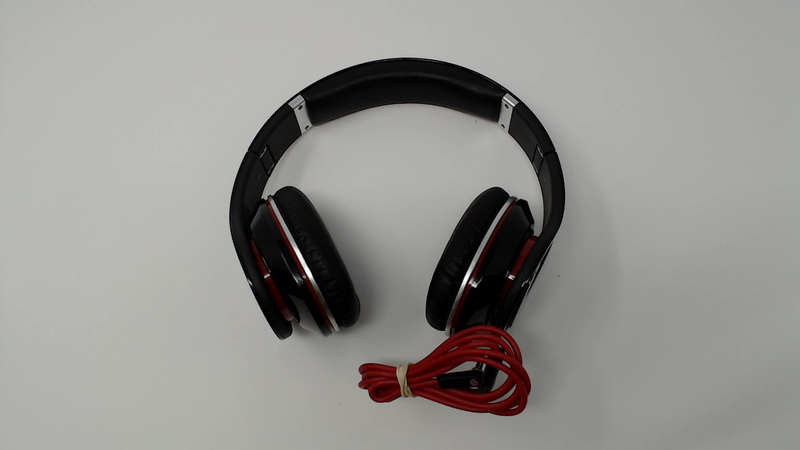 Includes headphones and audio cord only. No additional cables, cases, manuals, batteries or original packaging included. 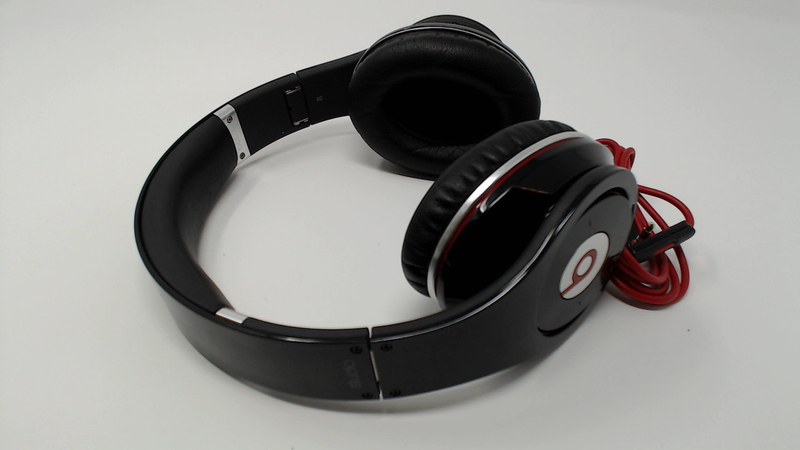 Fully functional with some wear on the plastic - inner headband in good shape but has some wear but no rips or tears.. Ear pads have fading/discoloration but no rips or tears. WIRED. Extra comfortable earcups.Super plush and covered with ultra-soft breathable materials.